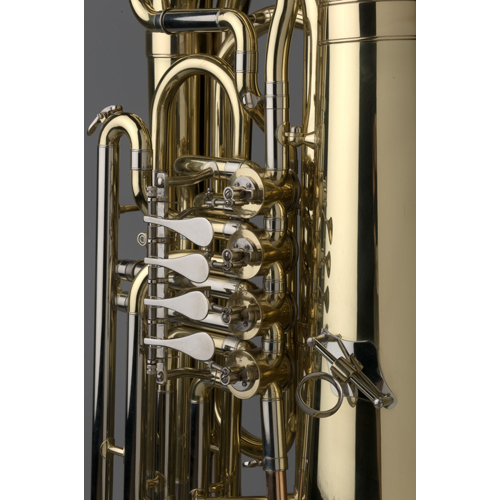 Tempest has made a total dedication to the aspiring tubist with their Agility ½-Size BBb Tuba Model. 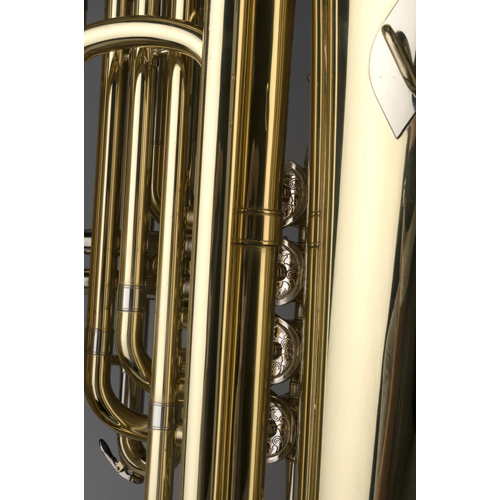 Tempest has made a total dedication to the aspiring tubist with their Agility ½-Size BBb Tuba Model. 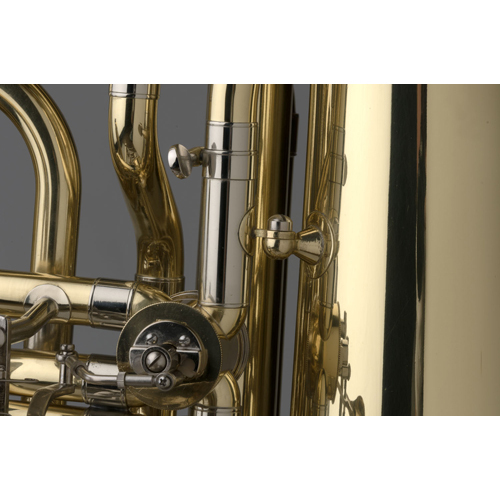 However, Tempest is continuing its tradition by starting the youth with using 4 Rotary Valves. 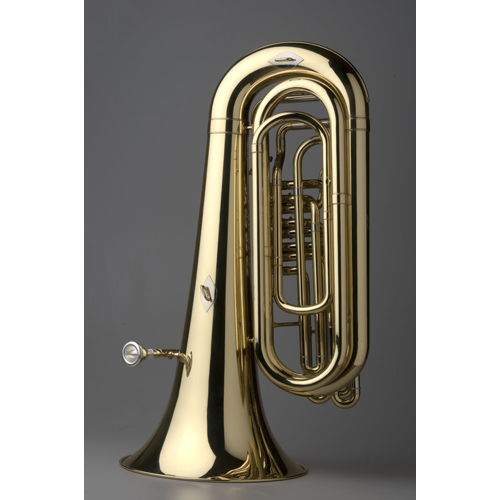 This is a perfect starting tuba, with a bore of .660” and a bell of 14.7”. 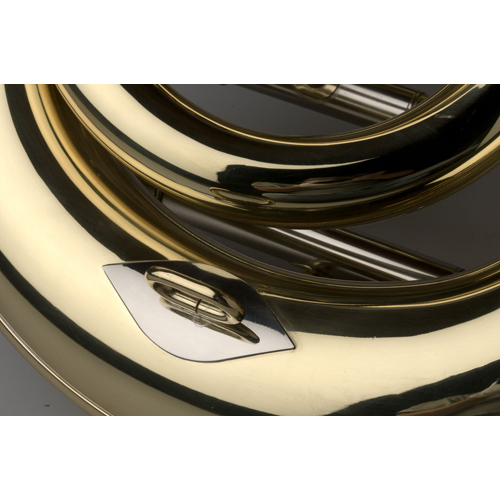 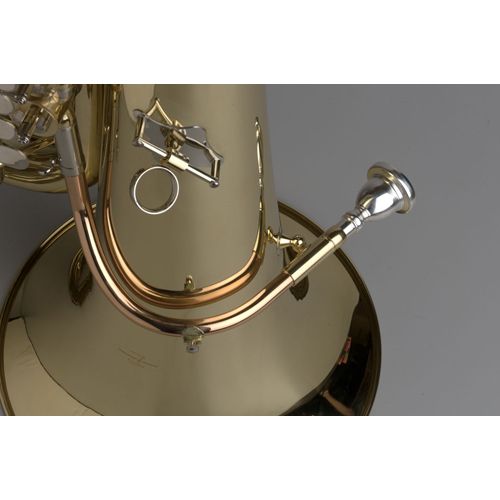 The hand lapped Stainless Steel Rotary Valves use Ball and Socket Linkage and feel just like our top of the line Rotary tubas. 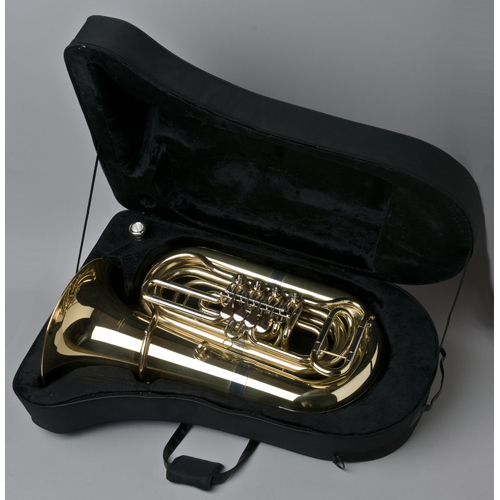 It comes in a Hard Case with wheels, mouthpiece and our 5-Year Warranty.